Air101: Three flights affected in a day of hoax bomb threats. Three flights affected in a day of hoax bomb threats. A spate of hoax bomb threats in Peru and Chile on Thursday caused at least three aircraft to either make emergency landings or return to their starting airports in Chile and Peru. 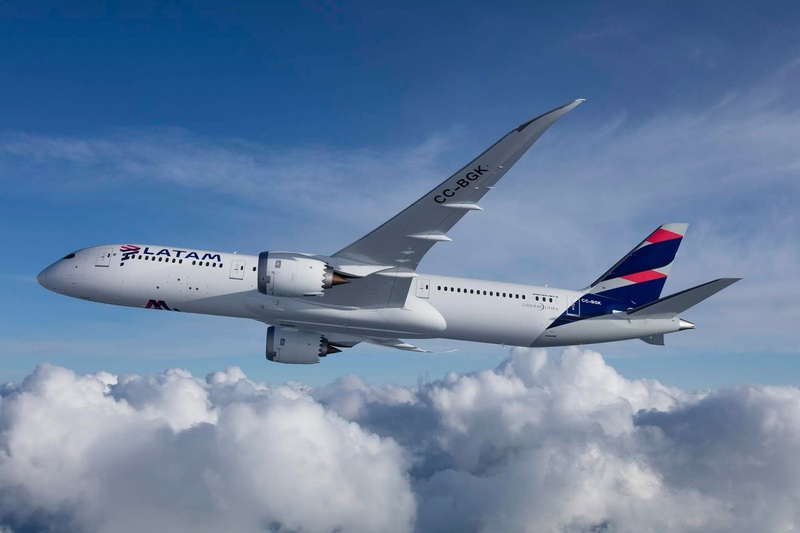 A LATAM flight from Peru’s capital of Lima to Santiago in Chile was safely evacuated after making an unscheduled landing in the southern Peruvian city of Pisco because of a hoax bomb threat. Two aircraft operated by Chile-based Sky Airlines heading to Rosario, Argentina, and the northern Chilean city of Calama were forced to return to Santiago without incident following phoned-in threats. Chile’s civil aviation agency said all three planes had been inspected and there were no explosives found on any of them Victor Villalobos Collao, director of Chile’s civilian aviation authority, said in total, the authorities had received a total of 11 threats and had to carry out “a procedure” with respect to nine of them. No explosives had been found at any location after the area or aircraft had been searched. The man who has not yet been named was due to appear before a court in Santiago on Friday on the charge of making threats of explosives contrary to national security legislation.